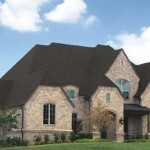 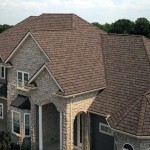 We show what the pros know about four different methods of roofing installation. 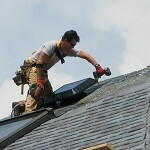 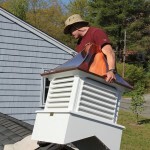 By Mark and Theresa Clement Installing a synthetic slate roof: How to cool down—and amp up—the house’s hot spot. 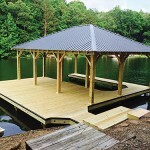 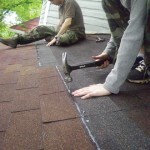 By Mark Clement How to replace a roof on an old house—once and for good. 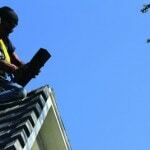 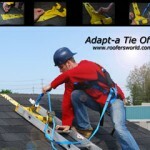 Are roofing safety regulations common sense or simply a pain in the you-know-what?